international tours. 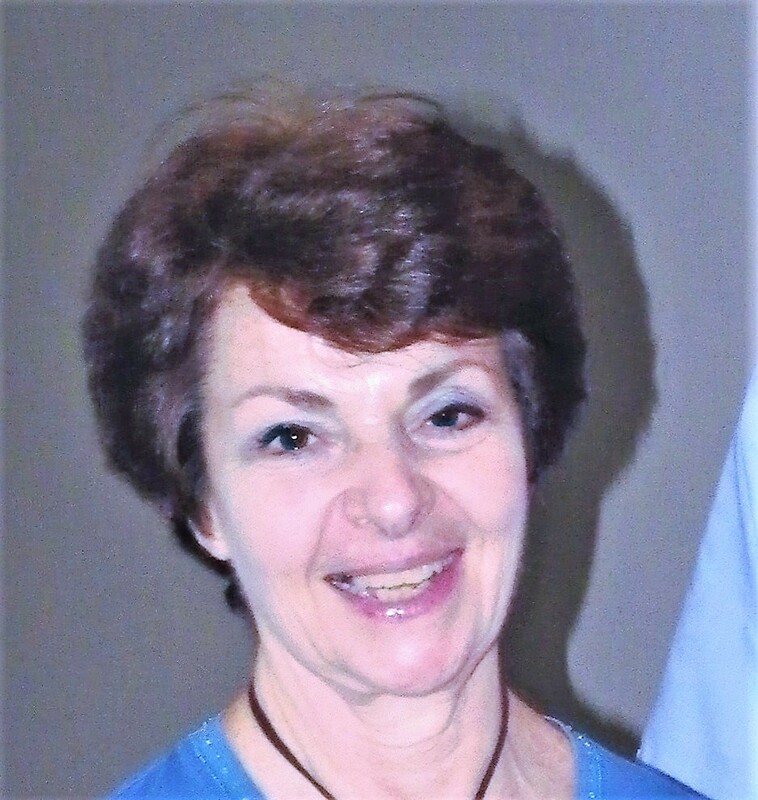 In Australia since 1978, Nora has developed further expertise in choral training by attending summer schools with the Royal Schools of Church Music and the Australian National Choral Association, and conducting skills in workshops with John Hopkins and Jerry Nowak. While Principal of the NT Music School, she was the NT Manager of the Musica Viva in Schools Program, Music Director of “The Beat”, and the NT’s involvement of Music Count Us In. Nora has directed a youth choir in Darwin for many years, taking them to a choral festival in Townsville in 2010, but her main contribution to community music in Darwin has been with the Darwin Chorale. After being appointed Music Director in 2001 she led the Chorale at numerous community events and in major performances, including The Messiah, African Sanctus, Carmina Burana, Missa Criolla, and Faure’s Requiem, as well as dramatized productions of Les Misérables, HMS Pinafore, and Jesus Christ Superstar. At the end of 2016 Nora was made Emeritus Music Director of the Darwin Chorale and now guest conducts the Chorale on request. Nora has composed several works on commission, including the Savannah Suite in 2005 for the Darwin International Guitar Festival, and Ola Timor for the 2008 Darwin Festival, involving Singers from Dili, East timor. She was commissioned by the Darwin Festival in 2011 to write a choral piece – entitled Breath of Earth for a combined multi-cultural choir, in an event called Northern Voices. This choir included singers from the Indonesian, Philippino and Greek communities in Darwin, the Strong Women Tiwi Choir from Bathurst Island, as well as the combined Timorese choir and the Darwin Chorale. In 2012 she composed a three-movement work for the Darwin Symphony Orchestra called Onsight, being inspired by three works of local art, and last year her work Vagarie was part of a piano recital by James Teh. In March 2003 Nora received the Chief Minister’s “Women’s Achievement Award” for services to music in the community. On Australia Day 2011 Nora was made a Member of the Order of Australia (AM) for service to the performing arts in the Northern Territory as a composer and director, to the Darwin Chorale, and to music education. Singers, and numerous church choirs. 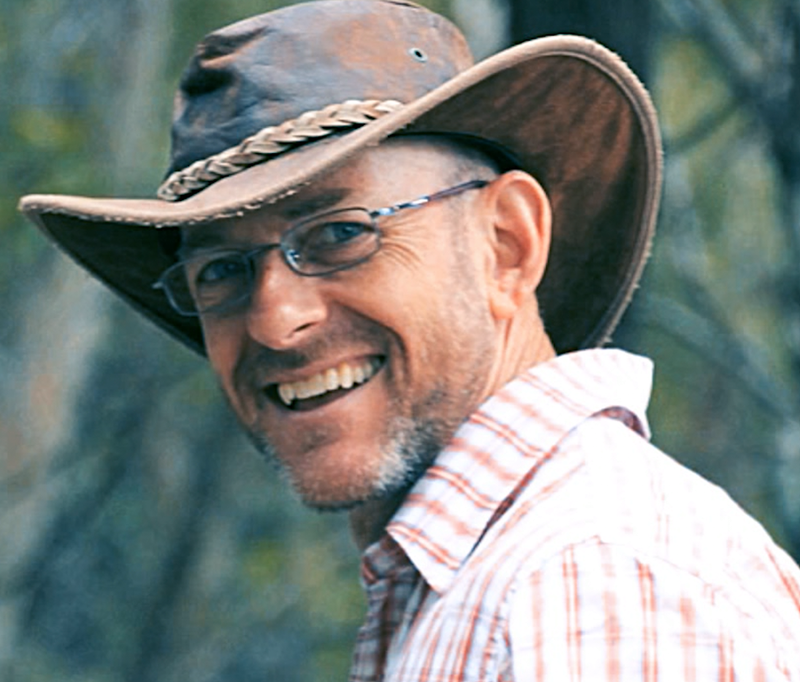 Greg is the Anglican Bishop of the Northern Territory.